Discovering Peter Goers is Hard Rubbish in the Adelaide Fringe guide was like discovering a worn but worthy Chesterfield lounge on the footpath. At once, I was drawn to it for its comfort and to contemplate the stories it has participated in and been witness to. This third instalment of Peter’s Holden Street Theatres trilogy is delivered in his trademark style, best likened to a flamboyant uncle popping around for the afternoon to regale you with entertaining stories of his life. On a bare stage with a Victorian chair and a simple desk, Peter forges through his “set list” of anecdotes, one after another, like a ferroequinologist striding the length of the Ghan, carriage by carriage. 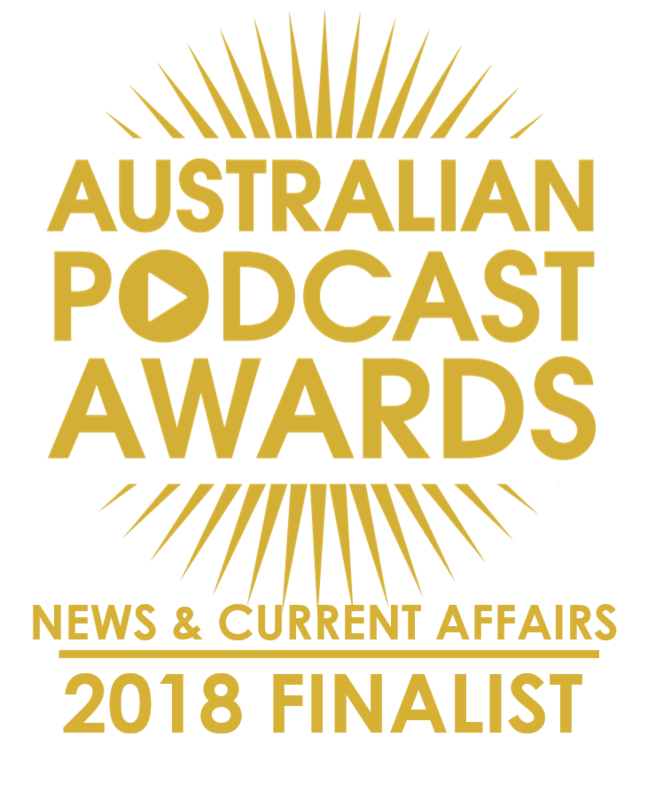 From praising the wonders and histories embedded in the town halls of regional Australia to delighting in the whimsy and queues of Cuba, Peter steps through the stories with a dancer’s finesse (a skill, we learn, that was much lacking in former South Australian Governor, Marjorie Jackson-Nelson). There are “war stories”, travel stories, and tales about politicians and celebrities, many of which have been remembered despite “chemical influences”. The stories are masterfully paced but, on a technical note, sometimes Peter’s voice was lost for those of us sitting quite a way back behind a sea of beautifully-permed “sound baffling”. Given the average age of the audience, I would dearly love to have somebody at Holden Street Theatres find an unobtrusive microphone to help amplify Peter’s voice. Perhaps Peter’s 19-logie-awarded “stagehand”, Anne Wills, could be put in charge of this task? After all, she is responsible for quite a loud “bang” in the show, in more ways than one! If you’ve ever wondered what it would be like to have Peter sitting around your table after dinner, much like he has surely done at Samela Harris’ house countless times, this is your chance to enjoy a hearty serving of after-dinner yarns; enough to last from entree to cheese platter and cigars! 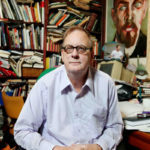 I expect Peter Goers Is Hard Rubbish will resonate with most South Australians because Peter has been part of our lives in various ways over many decades. So, let us paraphrase the captivating Peter Goers, to bring this review to an end. 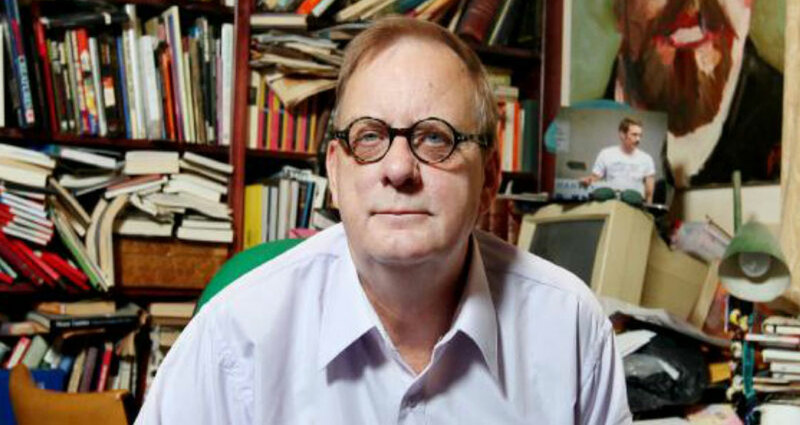 Peter Goers Is Hard Rubbish is a potent collection of tales about chutzpah, wonder, and hashish. It features two characteristic performances by Peter Goers and Anne Wills.